Charles T. (Chris) Compton is an independent arbitrator and mediator who has served since 1987 on the AAA’s Large Complex Case Panel. He has been on AAA’s Northern California Advisory Committee and is a mediator and early neutral evaluator for the U.S. District Court for the Northern District of California. At Silicon Valley’s Wilson Sonsini Goodrich & Rosati, P.C., Chris was a litigator and senior antitrust partner representing technology companies, their employees and investors in state and federal courts, as well as arbitral tribunals, for over 30 years. His party arbitrations included claims of unfair competition, trade secret theft, software development, a major public company spin-off, contract and fraud claims against a dominant telecom entity, and FINRA securities fraud claims. Chris has for some years been named in Chambers USA: America’s Leading Lawyers for Business, Northern California Super Lawyers and Best Lawyers in America. 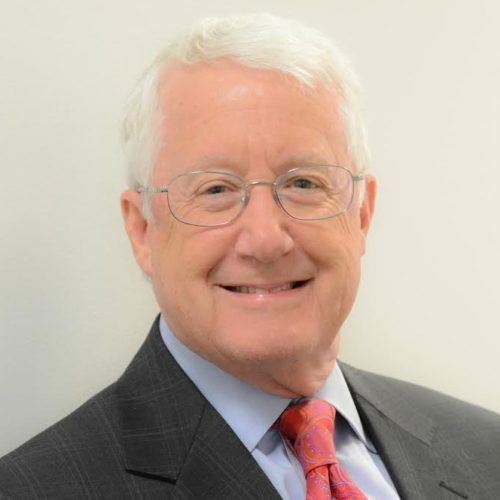 He has written extensively over the years for publications such as the Antitrust Law Journal, Corporate Counsel Outlook, and the International Business Lawyer. Chris teaches on the intersection of IP and antitrust at both the UC Hastings College of the Law and the Santa Clara University School of Law. Earning a J.D. from New York University School of Law, Chris was managing editor of the Law Review and a Root-Tilden-Snow Scholar. He graduated with a B.S. degree from the U.S. Air Force Academy and served as a Military Judge in the JAG Corps.